"We are excited to offer BuzzFeed content on WeChat for our users to enjoy reading and share with friends," said Poshu Yeung, VP of the International Business Group at Tencent, the company behind the WeChat app. "This is a great example of how WeChat’s innovative social, messaging and gaming feature set serves as a platform to create new interactive experiences. 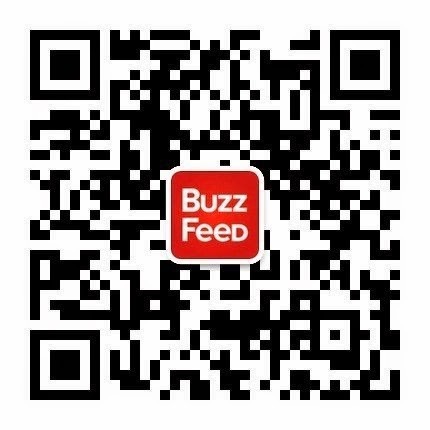 To follow BuzzFeed’s official account, simply type in “BuzzFeed” in the search bar or scan the QR code below. Then follow the instructions in the welcome message to get started! WeChat envisions and innovates new ways for people to connect, communicate and share. A mobile social communication app designed for smartphone users, WeChat is the world's fastest growing social app with hundreds of millions of users internationally. WeChat empowers users in fun and dynamic ways, by bringing together messaging, social communication and games in one seamless, interactive experience, with comprehensive privacy and security settings that can be tailored as needed. WeChat is available free to download on Android, BlackBerry, iOS, Symbian and Windows operating system. BuzzFeed is the social news and entertainment company. 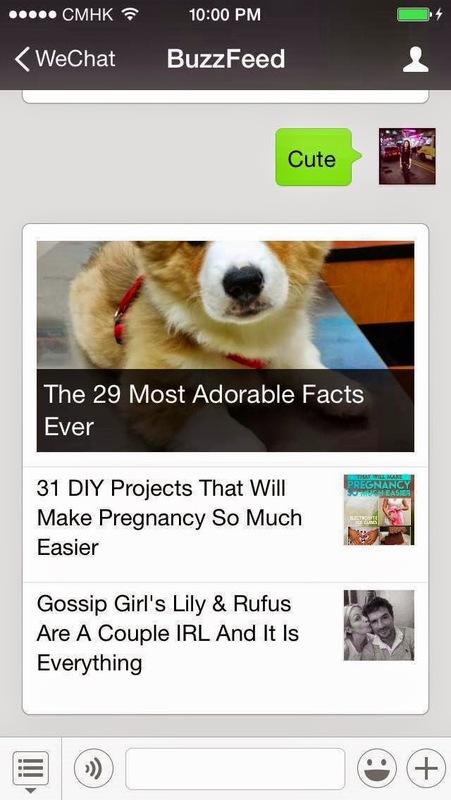 BuzzFeed is redefining online advertising with its social, content-driven publishing technology. BuzzFeed provides the most shareable breaking news, original reporting, entertainment and video across the social web to its global audience of 175M.